This film owes Lady Gaga’s vocal chords a big one. 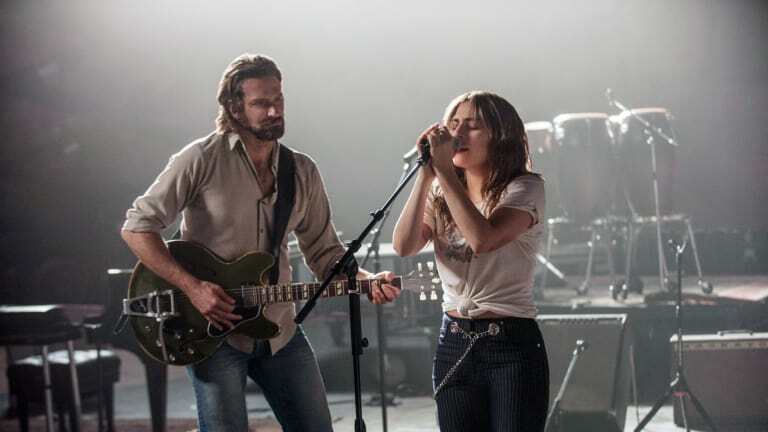 The scene everyone is talking about—Cooper and Gaga teaming up on stage for a rousing performance of “Sorrow”—is a legitimate knockout. It’s like a short film in and of itself, a kinetic escapade into catharsis. It’s thrilling and emotional, and Gaga murders the mic with all that she’s got.